Tom Ford is and American designer and film director. He gained international fame for his turnaround of Gucci, and for the creation of the Tom Ford label, before directing the Oscar-nominated movie “A Single Man”. The Tom Ford Glasses collection contains vintage inspired frames that remind us of Hollywood, statement bold chunky geek chic and exquisite craftsmanship. 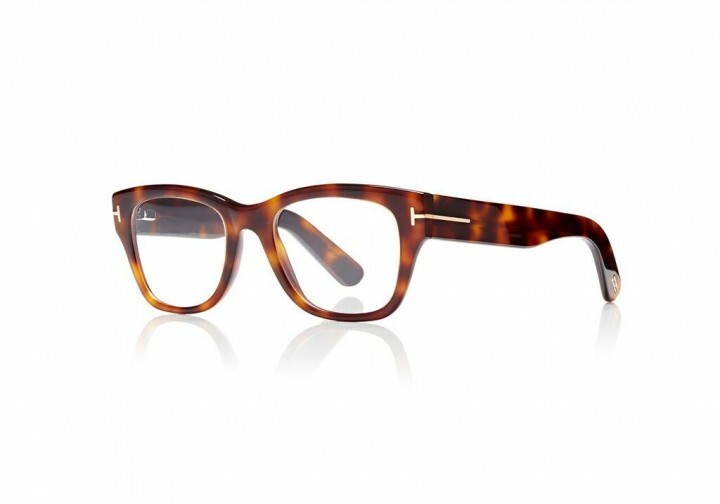 Tom Ford frames allow you to express your personality and play with your own personal style.